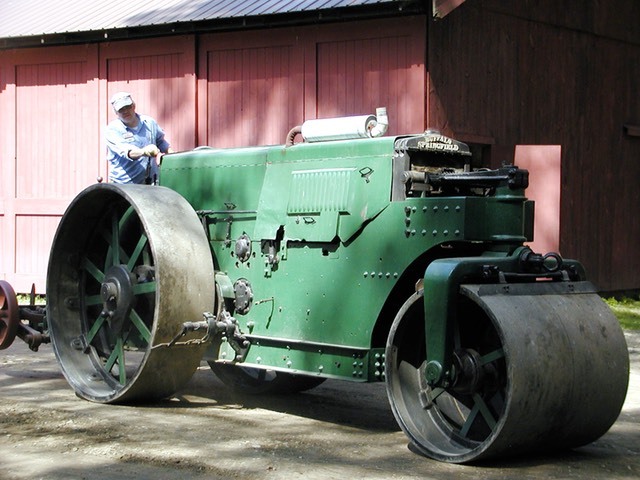 Road rollers, both steam and internal combustion. Cranes, shovels and backhoes. Road graders and pile drivers. Well drilling and bulldozing. CAMA displays a broad variety of construction and earth moving equipment, many pieces which are still in use on a regular basis at our site in Kent, CT.